This giveaway has now closed – congratulations to Joanna! Please check your inbox for more details. I am super excited to present this giveaway! 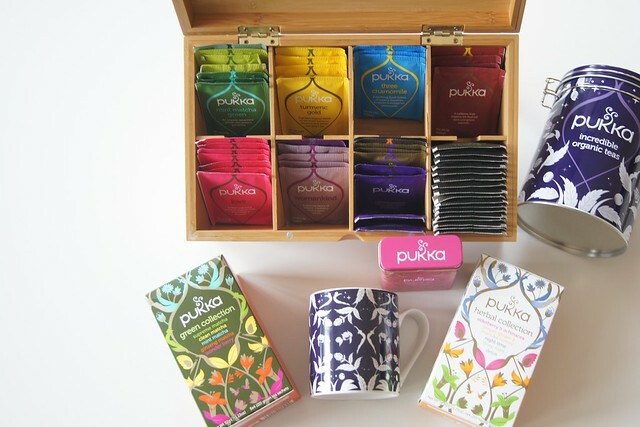 I have been a huge fan of Pukka teas for a number of years now. If you are a tea drinker and haven’t tasted Pukka teas, you really should! 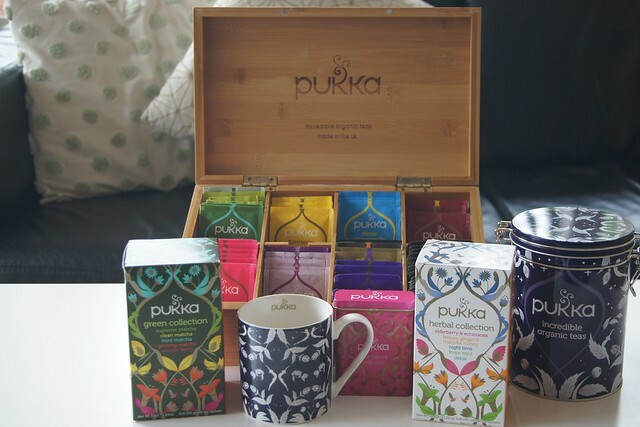 If you are not a tea drinker then start with Pukka teas and you will see what all the fuss is about with tea drinking. And I can attest to the power of these teas. I always have some of their delicious Three Ginger Tea at home and use it if I have an upset stomach as I find it really helps settle it down. The Pukka detox tea is my go to when I feel like I need a bit of a reset especially if I have been eating rich foods or have had a few drinks on the weekend. It is a lovely blend of organic aniseed, fennel and cardamom. My personal favourite though, is Pukka’s Peppermint and Licorice Tea. I think nearly every person I have served this tea to at my house has then gone on to buy themselves a box. Which is funny because I often have to convince them to try it in the first place, as many are wary of the licorice addition. It is truly delicious and I love to have a cup of this tea after dinner. It is calming and because of the sweetness of the licorice it also heads of any sweet cravings I might have. 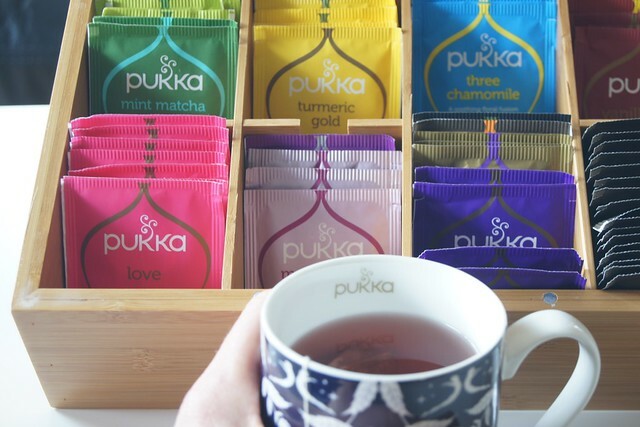 I always take a collection of my favourite Pukka teas when I travel! 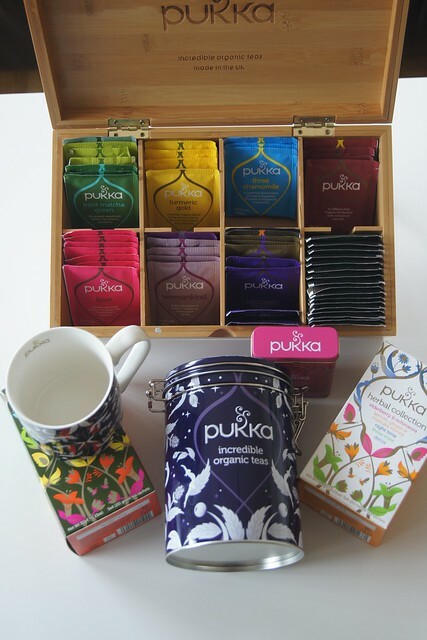 Fair for life – all Pukka teas are certified Fair for Life which is the gold standard in fair and ethical trade. Certified B Company – Becoming a certified B Company cements Pukka’s ongoing commitment to meet higher standards of transparency, accountability and performance – offering a positive vision of a better way to do business. 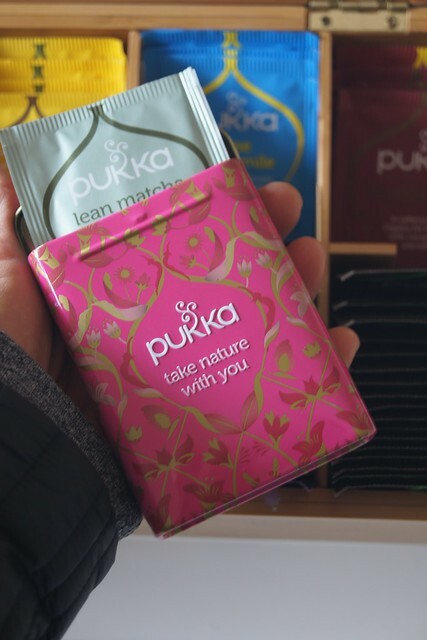 Fair wild – FairWild logo on Pukka teas or supplements provides a guarantee that they are blended with plants responsibly sourced from the wild, and that the collectors have been paid fairly for their work.